Home / News / Don’t miss your chance to be a part of the 2018 Alumni Meet! 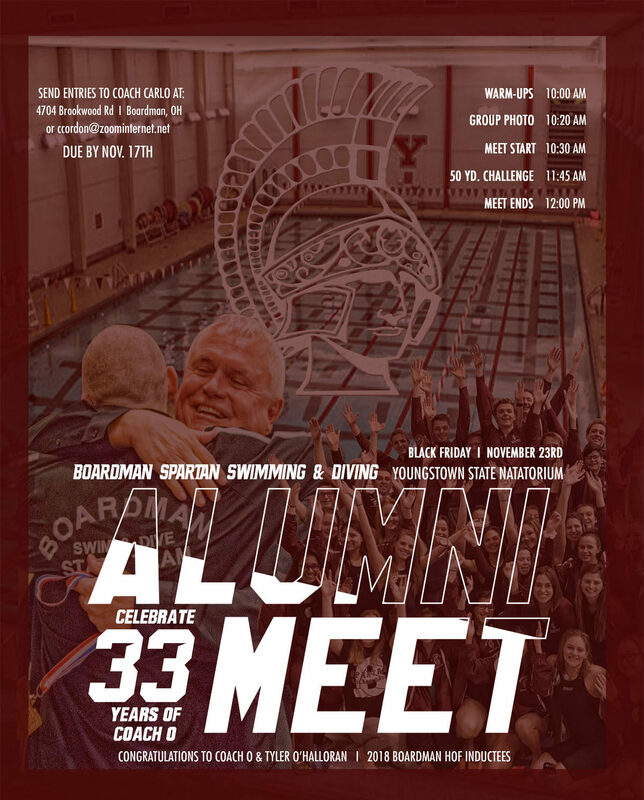 Don’t miss your chance to be a part of the 2018 Alumni Meet! 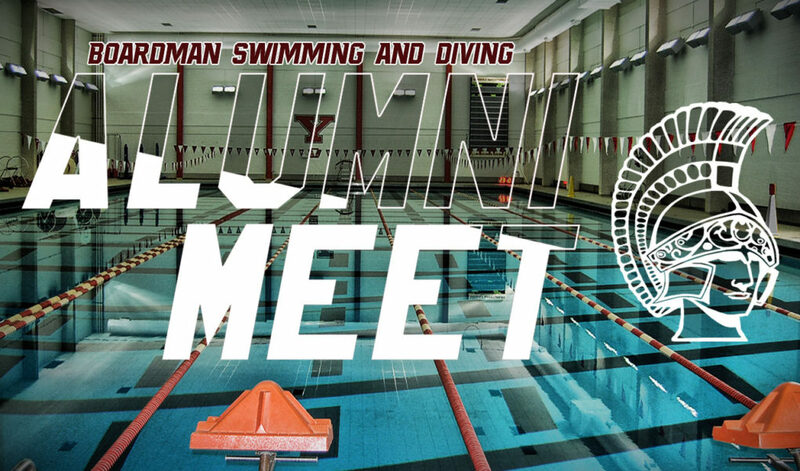 Boys move to 9-2 on the season, and Girls move to 8-3. Still live at the Christmas Invite!